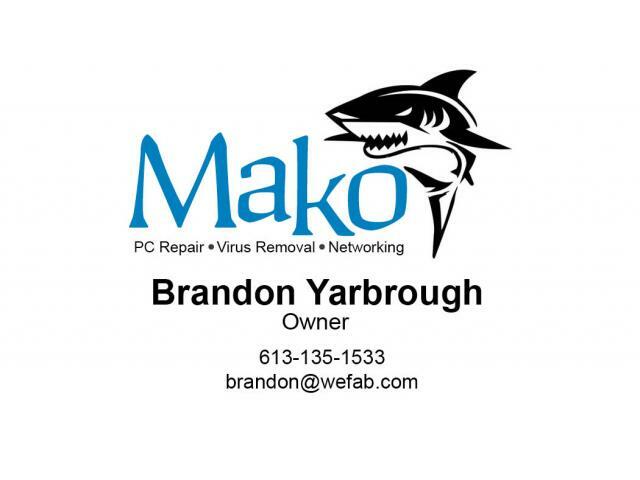 Mako PC & Networking provides prompt and dependable service in the Loreto area. We provide computer, networking and security services where we focus on honesty and integrity in everything we do! We offer free consultations, so feel free to call if you have questions about your computer or a project that we may be able to assist with.